The Competition Commission of India (CCI) has been in the spotlight, ever since it gave a spate of orders penalising companies across real estate, cement, automobiles, etc, for anti-competitive practices. 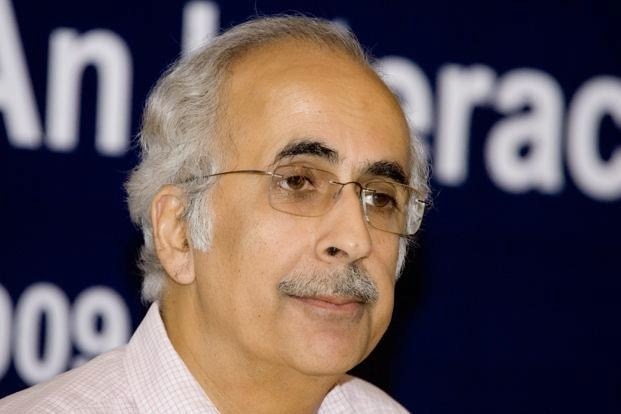 CCI Chairman Ashok Chawla tells Sudipto Dey and Deepak Patel why Indian companies need to do more to comply with competition laws. Edited excerpts: Read More..